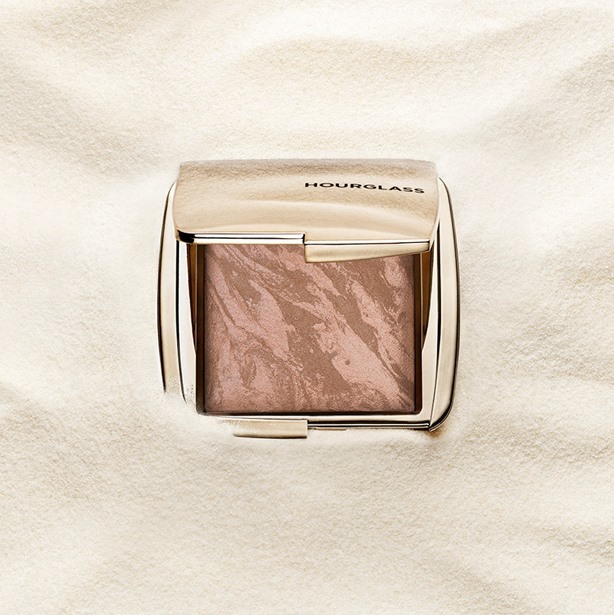 Welcome the newest innovation to the Ambient® Lighting Collection – Ambient® Lighting Bronzer. Available now in two shades – Luminous Bronze Light and Radiant Bronze Light. 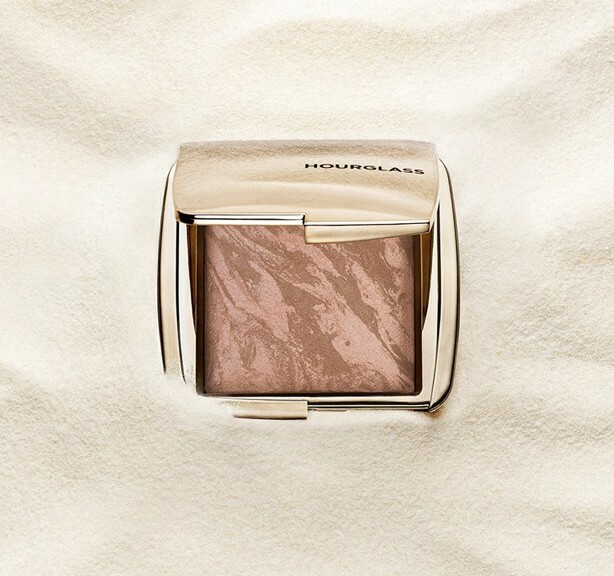 Get an inside look into our newest campaign shoot for Hourglass featuring the coveted Ambient® Lighting Palette and the long-awaited Ambient® Lighting Bronzer.